SPRING? It’s been a bit wet! But the spring flowers have definitely welcomed us, even if the season seems a bit short. And we’ll soon be seeing the beautiful flowers that will blossom with the hot, humid days of summer. 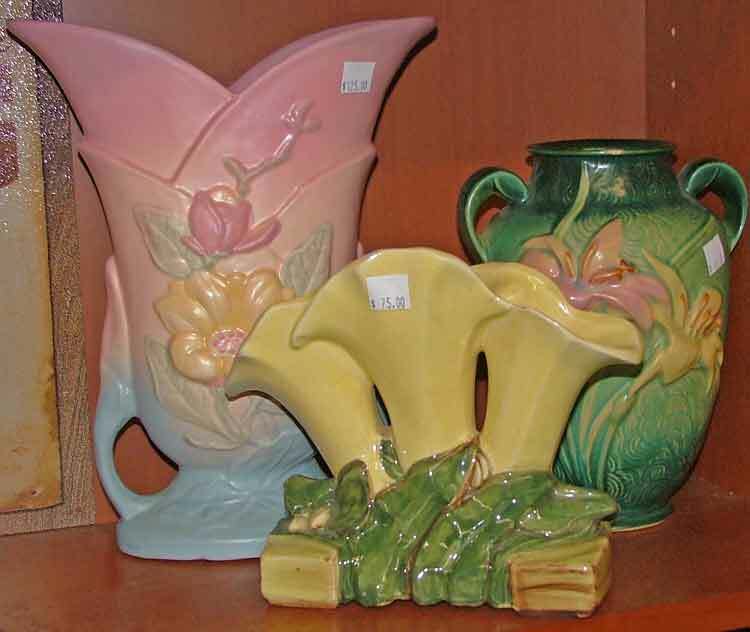 We have a wonderful assortment of vases. Of course, you can add them to your collection. 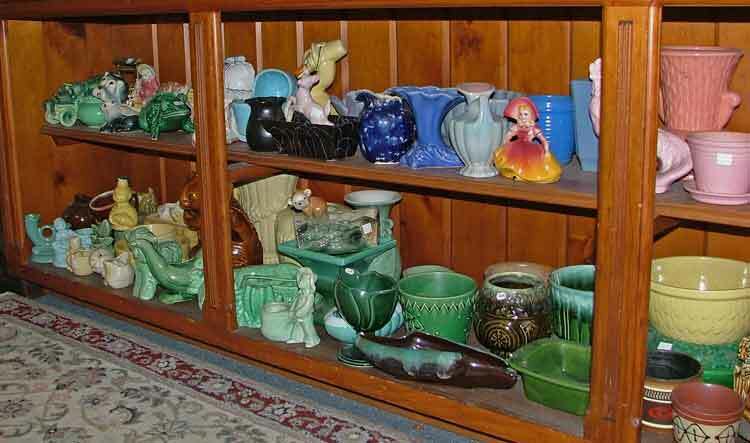 But, better yet, find the perfect vase for some of those flowers and bring them into your home decor. 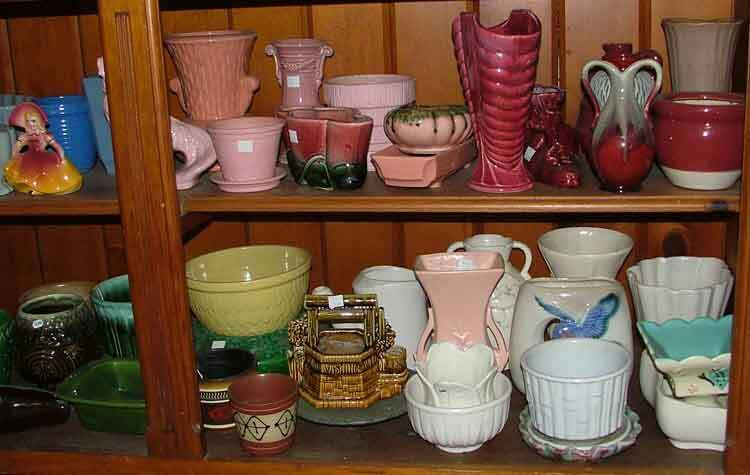 Large and small, artistic and classic, we have a huge assortment of vases and small planters. These vases and small planters also make great vessels to put gifts in or to use for decorating for a shower or even a picnic. Get creative. Have some fun. Create a ‘conversation piece.’ Stop by today and pick out one – or two – or there for your flowers, table, and creative projects. Did we forget to mention color? Oh my goodness, the choices are amazing. You’re sure to find just the most perfect piece! We also have crackle glass small vases, some fine crystal pieces, and etched glass ones. So stop in soon. Yep, we’ll be watchin’ for ya!